The Seal Cove Auto Museum is the recipient of an Award of Merit from American Association for State and Local History (AASLH) for their Auto Wars: Then & Now exhibit. The AASLH Leadership in History Awards, now in its 73rd year, is the most prestigious recognition for achievement in the preservation and interpretation of state and local history. The Seal Cove Auto Museum’s 2016-2017 exhibit Auto Wars: Then & Now commemorated the 100th anniversary of Acadia National Park, as well as the 100th anniversary of a pivotal decision that allowed cars on Mount Desert Island, forever changing its economic, geographic, and cultural landscape. This year, AASLH conferred forty-four national awards honoring people, projects, exhibits, and publications. The winners represent the best in the field and provide leadership for the future of state and local history. The AASLH awards program was initiated in 1945 to establish and encourage standards of excellence in the collection, preservation, and interpretation of state and local history throughout the United States. The AASLH Leadership in History Awards not only honor significant achievement in the field of state and local history, but also bring public recognition of the opportunities for small and large organizations, institutions, and programs to make contributions in this arena. The Seal Cove Auto Museum has additionally won Best in Class in the Antique Automobiles category at the Greenwich Concours d'Elegance, held June 2, 2018, in Greenwich, CT. 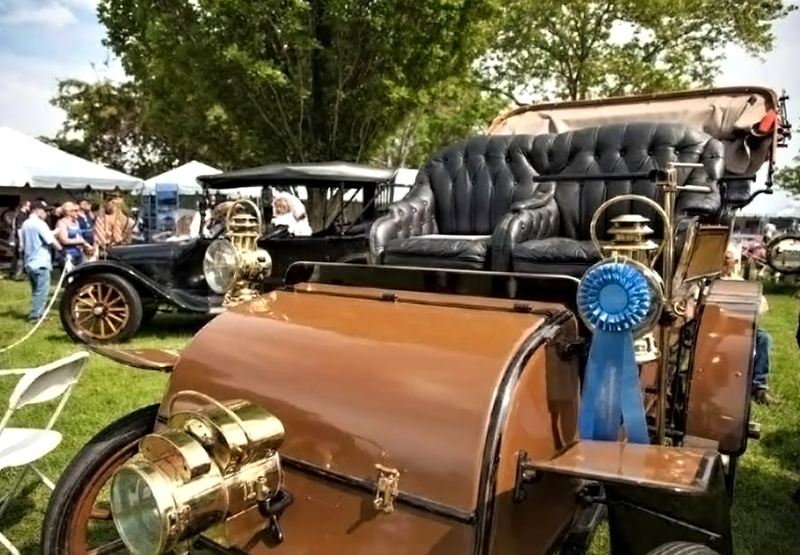 The museum's winning entry was a 1904 Knox Tudor Surrey, manufactured in Springfield, MA. It was originally custom built for the President of the Knox Automobile Company himself, E. H. Cutler. The Greenwich Concours is recognized as one of the premier concours in the country and the largest in the Northeast. This year's Concours was a celebration of Briggs Swift Cunningham, American entrepreneur and sportsman, who raced automobiles and yachts. The Concours featured a special display of virtually every Cunningham production car and team race car ever built. 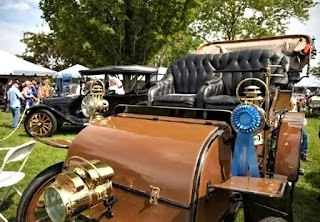 PHOTO: 1904 Knox, owned by the Seal Cove Auto Museum, blue ribbon winner at the Greenwich Concours d'Elegance.